It’s Tim Tebow is taken time. The prolific, former college football player has been opening up about his engagement to former Miss Universe Demi-Leigh Nel-Peters this week and how he planned so meticulously for the magic moment last month. 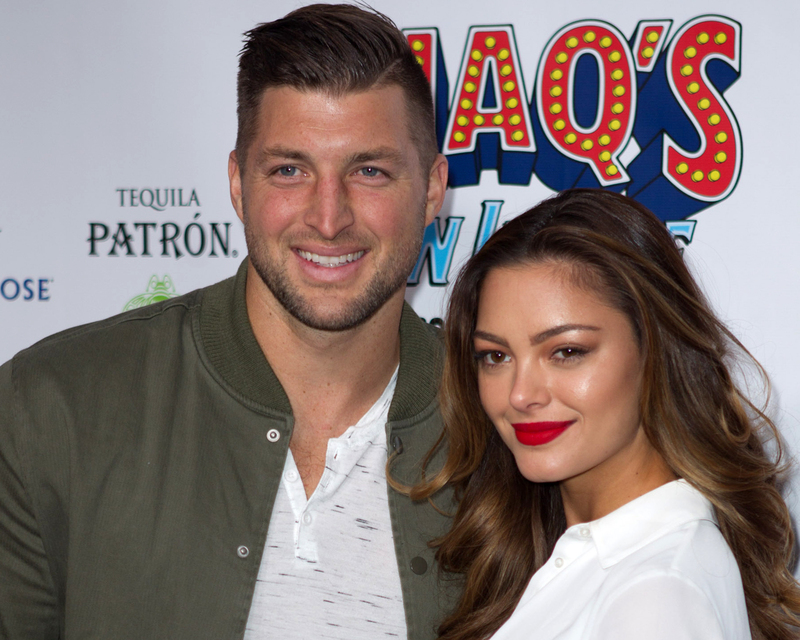 Be the first to comment on "Tim Tebow Opens Up About Demi-Leigh Nel-Peters Engagement: “I Had to Lie, Like a Lot”"